Another weekly edition of Workout Wednesday. This time it’s a full body, daily/weekly workout! I’m no pro here and I find most of my “At Home” workouts from Pinterest, but hey.. it’s better than nothing! 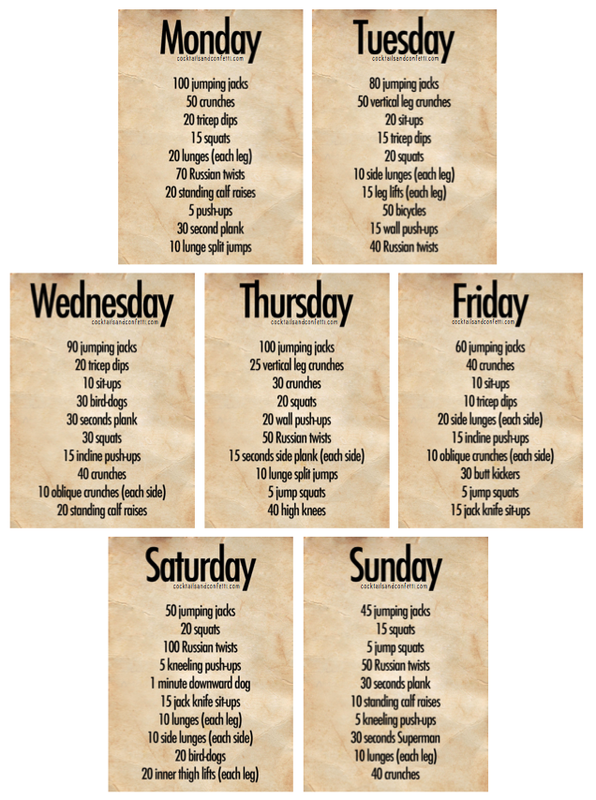 I’m going to try to share a workout every Wednesday of things I’ve found and liked! Let me know if you agree with anything I post or have your own suggestions! You can also follow my Workout board on Pinterest here: Weerrrkk It Out! Another weekly edition of Workout Wednesday. This time it’s a leg workout! 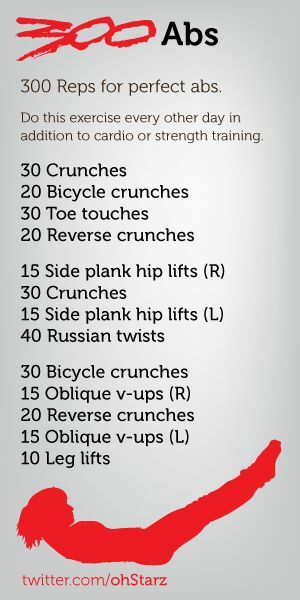 I’m no pro here and I find most of my At Home workouts from Pinterest, but hey.. it’s better than nothing! I’m going to try to share a workout every Wednesday of things I’ve found and liked! Let me know if you agree with anything I post or have your own suggestions! I’m starting of with everyone’s favorite.. abs! Abs are simultaneously my favorite and least favorite thing to workout. There is an element of instant gratification from a good ab workout and it can be achieved pretty quickly. Here goes nothing! You can also follow my Workout board on Pinterest here: Weerrrkk It Out!